The LG G6 is a pretty great phone, and is certainly a better success than last year's modular G5. 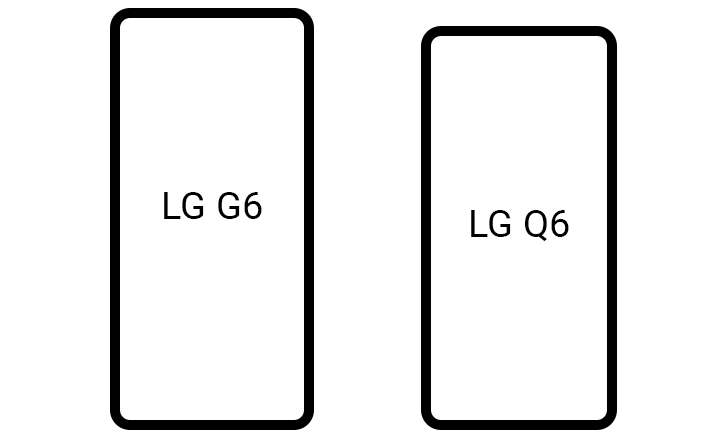 It's not uncommon for manufacturers to create smaller versions of their flagships for the mid-range market, and that appears to be exactly what LG is doing. The company is teasing a new phone announcement for tomorrow, but some details have already been leaked. The above image was first posted to Weibo, and was later confirmed by @OnLeaks to be real. There's a case on the Q6 in the picture, possibly indicating it's a render from a case manufacturer, so some of the photo's details may not be completely accurate. 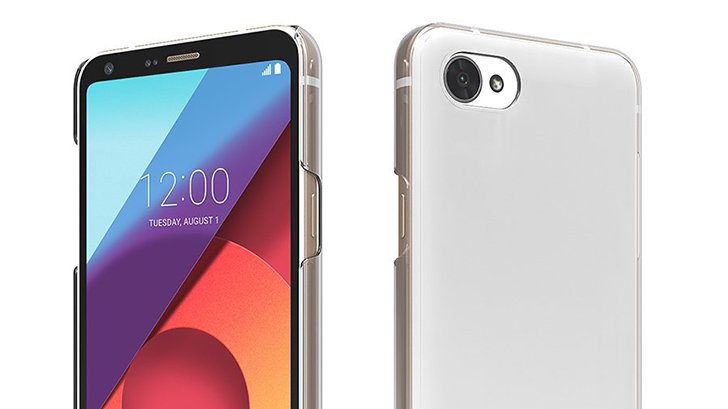 The most apparent difference is the back, which looks entirely different from the G6. There is no fingerprint sensor, the centered dual cameras have been replaced by a single corner camera, and the bottom-facing speaker has been moved to the back (yuck). LG has also been uploading a series of teasers to its YouTube channel, using words like "Qriosity" and "Qrious." The videos say an announcement is coming July 11, which is tomorrow, so we likely won't have to wait long for the Q6 to become real.